Sure, modern architecture has some great advantages, but nothing beats the first impression of witnessing a lovely house made of stone. 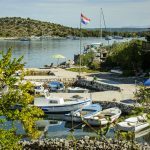 These little castles are actually quite popular choice for an accommodation in Croatia, as their charm and traditional vibe is unparalleled. Of course, they don’t have a private pool or a helicopter field on roof, but sometimes, less is more. 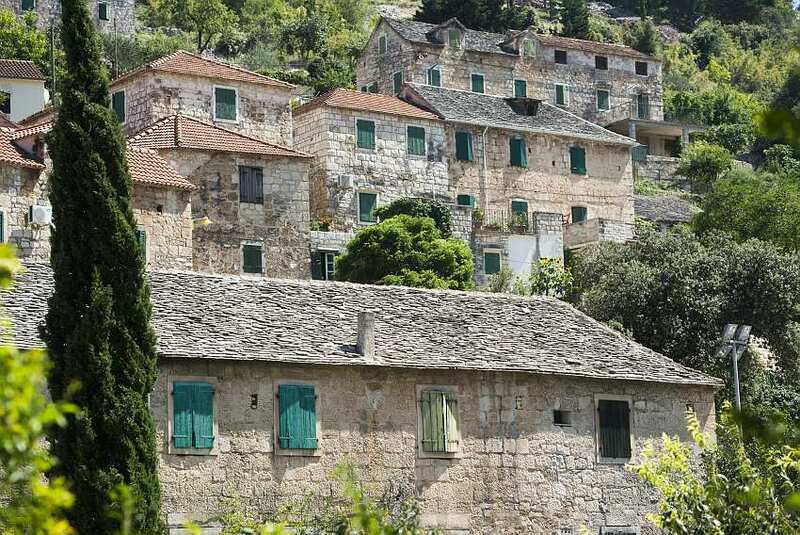 The stone houses on the photo above are located in Dol settlement, on the island of Brac.